Grow with Google is the company's educational initiative offering free training and tools to help kickstart the careers of budding developers across the United States. The platform has several partners with which Google works to create learning programs and provide support. One such partner is Udacity, which offers free and paid online courses for a range of different technical disciplines. Together, Google and Udacity are offering 50,000 new scholarships in the US. They will specifically target Android and mobile web developers with a view to training them up and getting them into work. The courses are intended to prepare students for Google's Associate Android Developer and Mobile Web Specialist developer certifications. Experienced - Developing Android Apps and Offline Web Applications. There's a challenge element to the program, with the top 5,000 students earning a full Nanodegree scholarship from Udacity. If you're interested in a place, you've got until November 30th to complete the application. 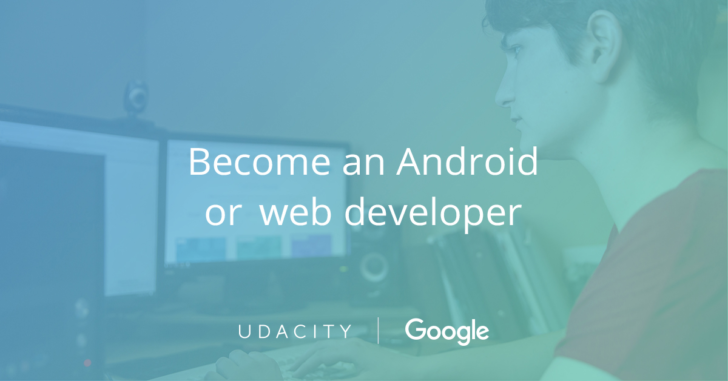 Head to the Udacity site to find out more about the opportunity and to apply.